It’s difficult to keep track of who is currently running for Mayor of Chicago, even more so now that incumbent Mayor Rahm Emanuel has decided not to seek a third term. 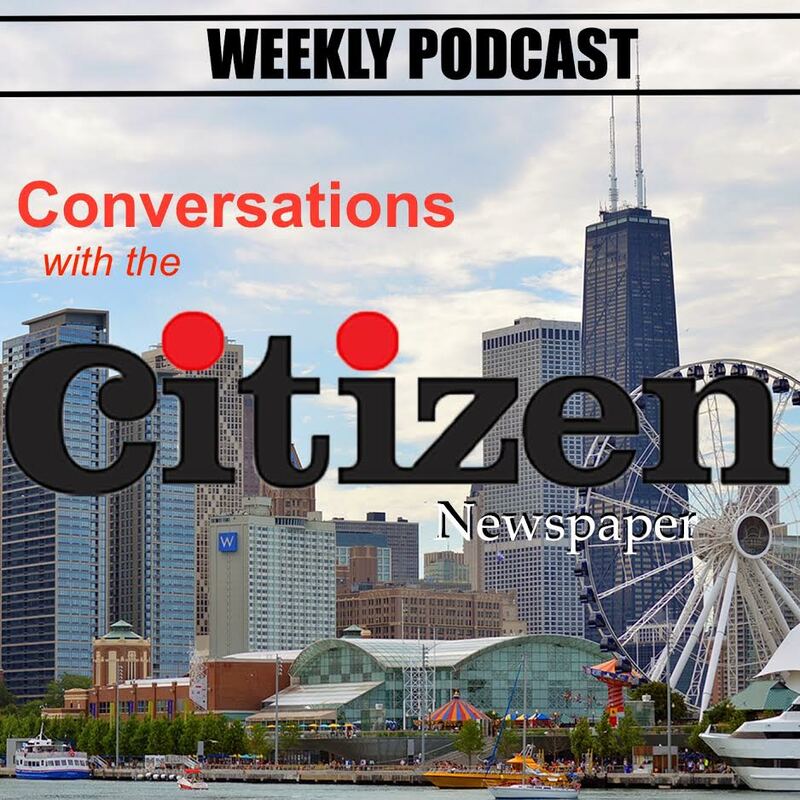 Recently, Cook County Board President Toni Preckwinkle announced that she would be throwing her hat into the ring and many of the other candidates had something to say about their new opponent. 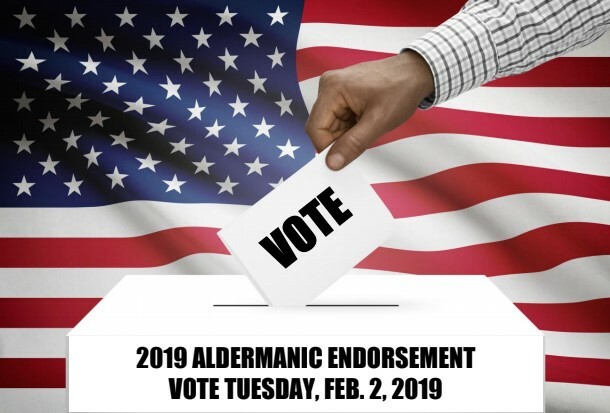 During the weeks following Emanuel’s announcement that he would not run, local news outlets speculated about who would join the race next and several Chicagoan’s named Preckwinkle as a viable candidate before she formally announced her candidacy. “My hope is that today is more than a kick off of a campaign, but the start of a movement. One that is rooted in a new coalition across gender, race, age, and geography to demand a mayor’s office that understands values and reflects the diversity of its residents and communities. That’s why I’m here, why I’m running, and why I hope for your support,” said Preckwinkle at a press conference to announce her candidacy for Mayor of Chicago. There is no doubt that Preckwinkle has built a public service legacy for herself in Chicago spanning from her 1991 election to 4th Ward Alderman, a position she held for 5 terms, to being elected the first female President of the Cook County Board in 2010. Fellow female candidates, Amara Enyia and Lori Lightfoot both stated that despite Preckwinkle entering the race, their visions for Chicago and their campaign platforms remained the same. “Our campaign continues to share our bold vision for Chicago’s future, which is in desperate need of new leaders with fresh ideas that address our most pressing issues and energize people to participate in our democracy. We aren’t going to solve our most intractable problems with more of the same policies that caused these issues. However, we welcome Ms. Preckwinkle to the race and look forward to a robust dialogue,” said Enyia. Enyia mentioned Chicago needs a Mayor that wouldn’t continue to support the same policies that have plagued the city in the past and this particular sentiment was reiterated by Ja’Mal Green, the youngest Mayoral candidate and an outspoken critic of Chicago politics. “Toni Preckwinkle, while I respect her as a person, represents a breed of politics that Chicago can no longer afford. She has worked tirelessly amongst the establishment and has failed to create innovative ideas to put Chicago ahead of other cities. Her tax-now-fix-later approach has put a strain on Chicago residents for years. We need leadership that will go against the grain and step up when it’s tough and not when it’s convenient,” said Green. In general, it seems that all candidates are prepared and excited to share their vision for Chicago moving forward.